The Winner is: Rebecca Loveland! Congratulations! Yippie! Another Giveaway! 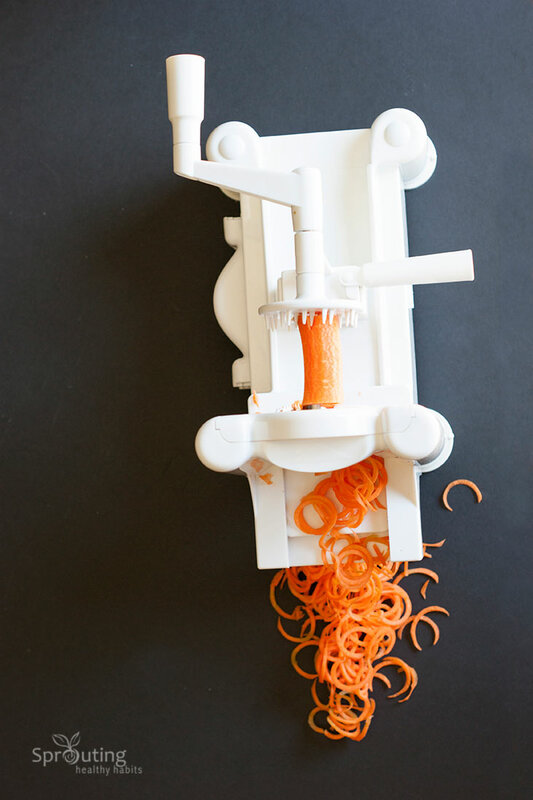 Today is my Birthday (Happy Birthday to Me 🙂 so to celebrate I decided to giveaway this awesome vegetable spiralizer that I LOVE! It’s a favorite kitchen gadget of mine and I know who ever wins it will love it just as much! 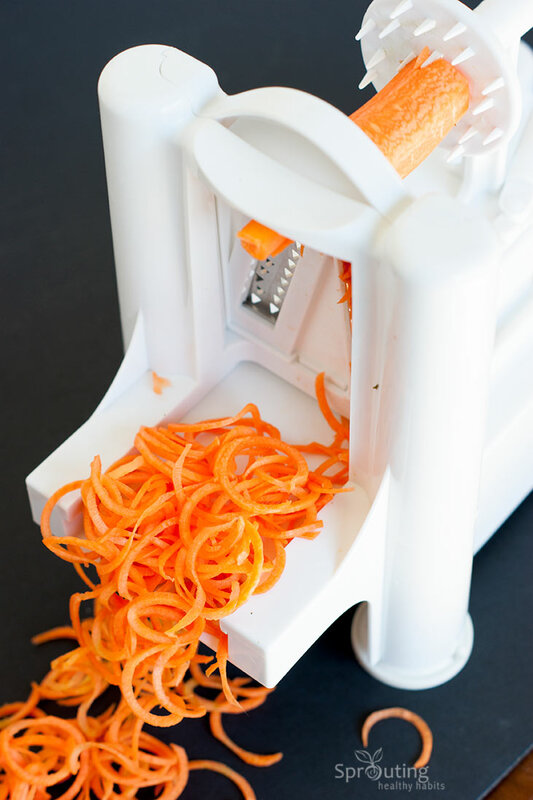 It’s perfect for making vegetable noodles and thin chips, it’s also easy to clean! I wish you luck! Please see below for details and how to enter. Be sure to subscribe for the latest posts and giveaways! The winner will be picked at random. The prize winner will be required to provide their name, shipping address, and phone number to receive their prize. The prize will be mailed out at our earliest convenience. I did #1-4 (don’t have Twitter). Thanks for the fun giveaway! …and Happy Birthday! I Did Steps 1,2 And 4 I Followed On Instagram And I Hearted The Giveaway I Am New To Instagram And I Cant Figure Out How To Repost Other Peoples Pictures So I Couldnt Repost. Thank you Sarah! Good Luck! If you can get on instagram and screen shot the giveaway photo you can repost it that way. Instagram doesn’t have it’s own “share” or “repost” button. Hope that helps! All the best! Thank you Daniela! Wishing you Luck!